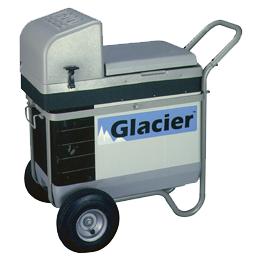 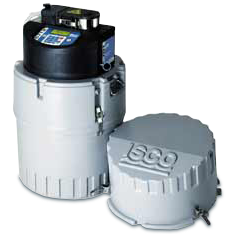 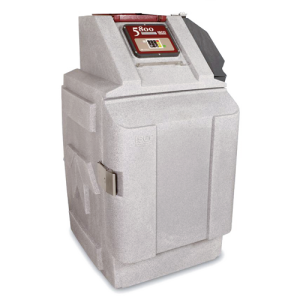 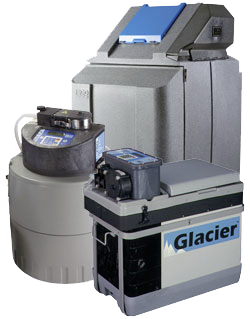 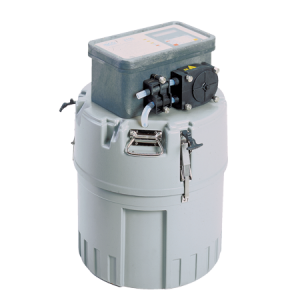 Ijinus is the French Teledyne Isco distributor and supply a wide range of portable, portable refrigerated automatic water samplers, for the French territories. 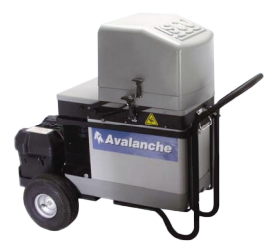 We also provide rentals and services. 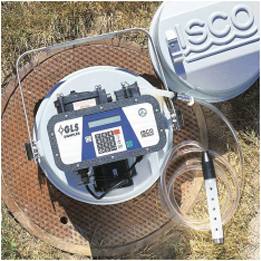 Through listening to our customers, continuous innovation and improvement, and emphasis on quality and reliability, Teledyne Isco continues to lead the way with samplers for every application : Industrial pretreatment compliance monitoring Storm water runoff monitoring CSO (combined sewer overflow) monitoring Regulatory compliance monitoring water quality research.